Madagascar's Kiteboarding Paradise for only 20€, Breakfast included! 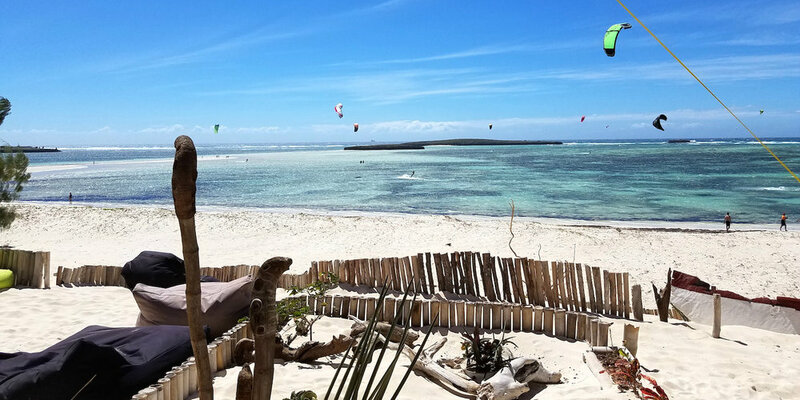 Madagascar Sakalava's kitesurfing season 2018 has started! How about kiteboarding holiday this year on a dream spot, the second windiest place in the world and one of the most beautiful lagoon? We do have stunning accommodation for every budgets. Our school proposes as well kitefoiling lessons and rentals! Kitesurfers' luxury with private terrace and 6m sliding glass doors overlooking the lagoon. 50€, breakfast included... for 2 guests! What are you waiting for? 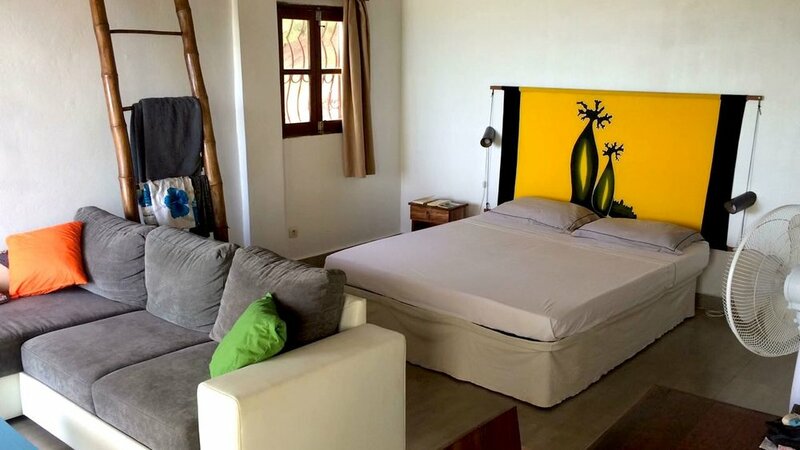 Fully furnished coton apartment, powered, set up on stilt wooden platform overlooking the lagoon! 30€, breakfast included... for 2 guests! What are you waiting for? Panorama view, feet on the beach! Cosy room for an tiny price! 20€, breakfast included... only 25€ for 2 guests! What are you waiting for?